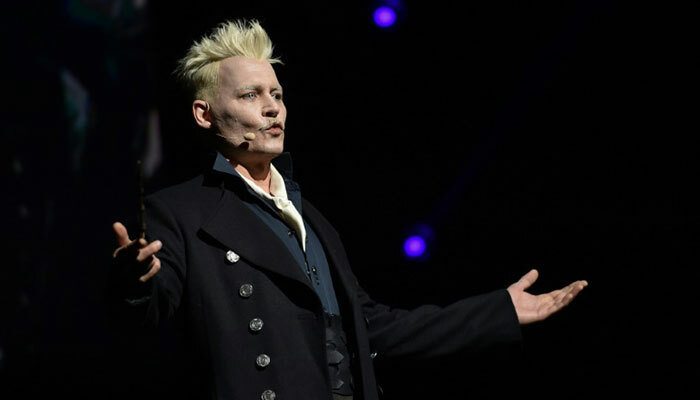 Warner Bros closed the final full day of the Comic-Con International fanfest on Saturday as the belle of the ball, bringing its roster of superheroes to take a bow in San Diego. 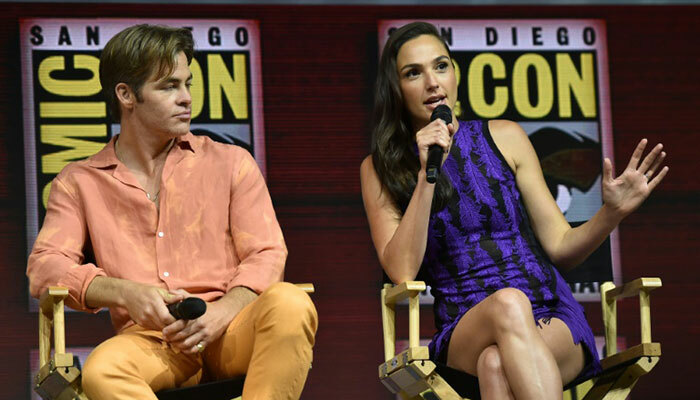 The studio set out its stall with extensive looks at James Wan’s upcoming “Aquaman” and “Wonder Woman: 1984,” a follow-up to 2017’s “Wonder Woman,” the DCEU’s only unqualified success. 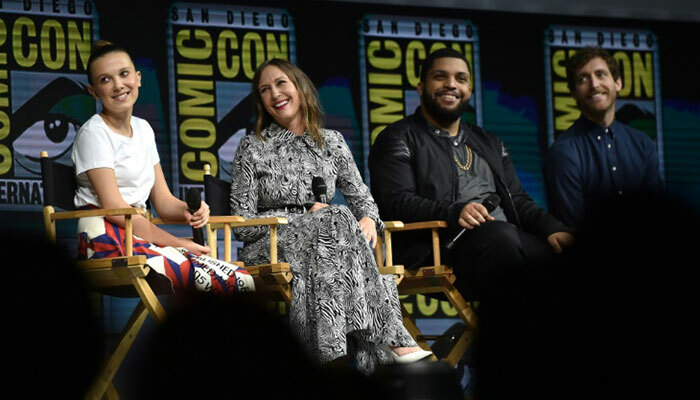 The presentation also unveiled the first trailer for “Shazam!” — an altogether more light-hearted entry in the DC universe starring Zachary Levi that is due out in April next year. 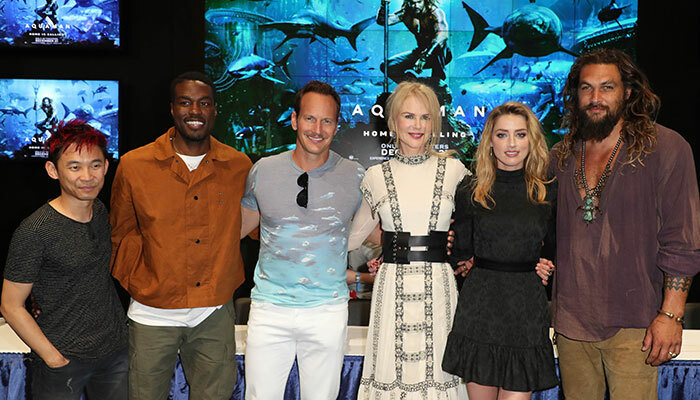 But the undoubted star of the show was “Aquaman,” which raised the roof as a shirtless Jason Momoa appeared onscreen in a new trailer as half-human, half-Atlantean hero Arthur Curry. 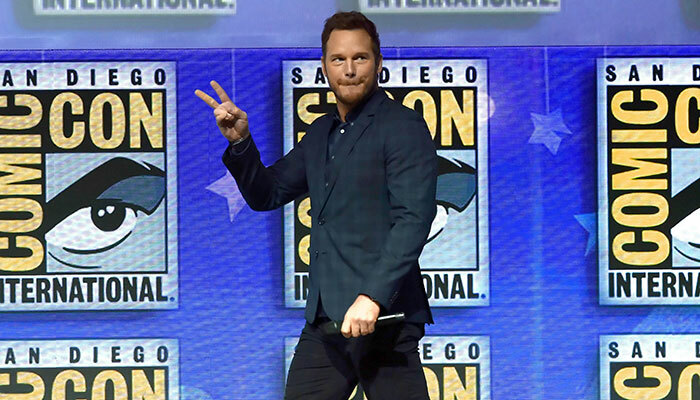 Up next was “Lego Movie 2” with sit-com support actor turned in-demand megastar Chris Pratt, who plays Star-Lord in the “Guardians of the Galaxy” movies. “It was one of those moments when I thought, ‘Oh, I’m living in a computer simulation — this is the Matrix,” he joked. Led by 14-year-old “Stranger Things” star Millie Bobby Brown, the footage showed a city collapsing as Godzilla and fellow giants King Ghidora, a three-headed dragon, the insect Mothra and the winged beast Rodan do battle.